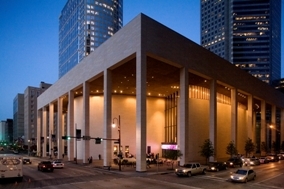 Bradlink continues a long term relationship with TDIndustries, Prime in serving HoustonFirst with HVAC O&M services in Houston’s Convention and Theatre District. Bradlink remains engaged and are providing ADA code compliance and TDLR services on key terminals. As an OCG team member, Bradlink has been engaged to provide ADA assessments on AISD facilities. Bradlink is excited to be profiled in the April 22nd issue of APTA’s Passenger Transport Magazine. 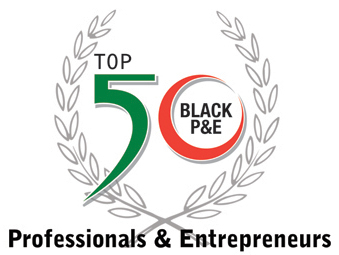 Helen Callier, Bradlink’s President was recognized by local area business journal as Top 50 Minority Business Firm in Houston area. METRO recognizes Bradlink LLC as a Small Business Success story highlighting key projects and growth via transit projects. Bradlink expanded its O&M Services Group in 2011 through increased scope on TD Industries’ team on the Houston Community College System’s project and we added 3 positions to support new Houston Airport Systems projects.